Blog Home / getting started / What is a Jumper Wire? Jumper wires are extremely handy components to have on hand, especially when prototyping. But what are they? 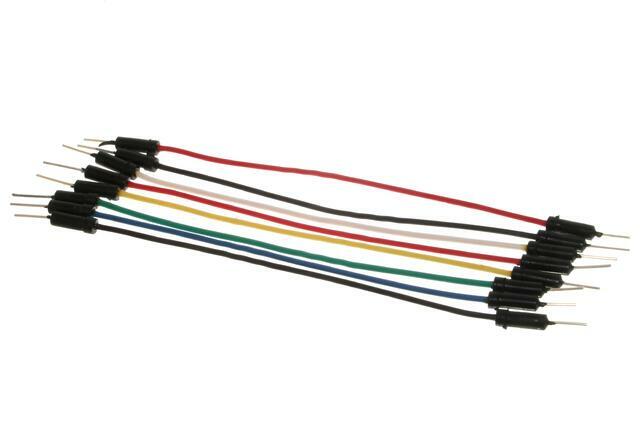 Jumper wires are simply wires that have connector pins at each end, allowing them to be used to connect two points to each other without soldering. Jumper wires are typically used with breadboards and other prototyping tools in order to make it easy to change a circuit as needed. Fairly simple. In fact, it doesn’t get much more basic than jumper wires. 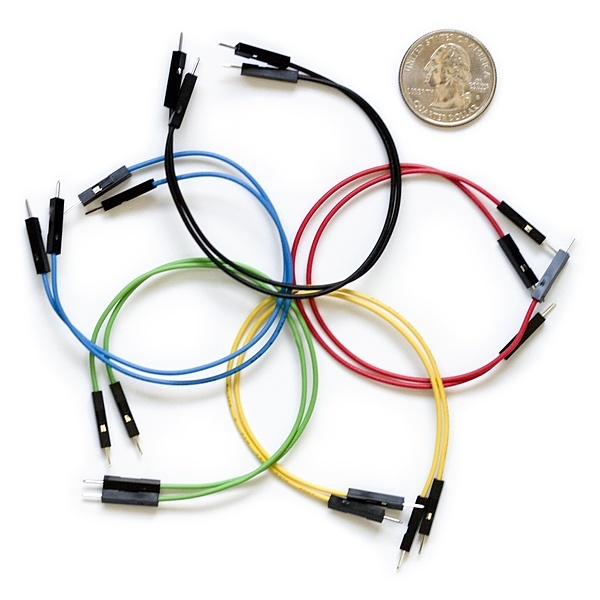 Though jumper wires come in a variety of colors, the colors don’t actually mean anything. This means that a red jumper wire is technically the same as a black one. But the colors can be used to your advantage in order to differentiate between types of connections, such as ground or power. While jumper wires are easy and inexpensive to purchase, it can also be a fun task to challenge students to make their own. Doing so requires insulated wire and wire strippers. However, beware that it is important not to nick the wire when stripping off the insulation. 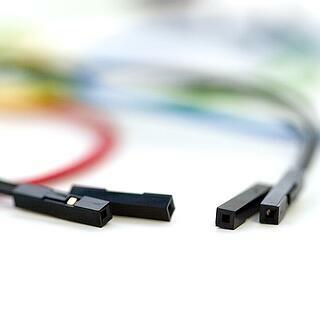 Jumper wires typically come in three versions: male-to-male, male-to-female and female-to-female. The difference between each is in the end point of the wire. 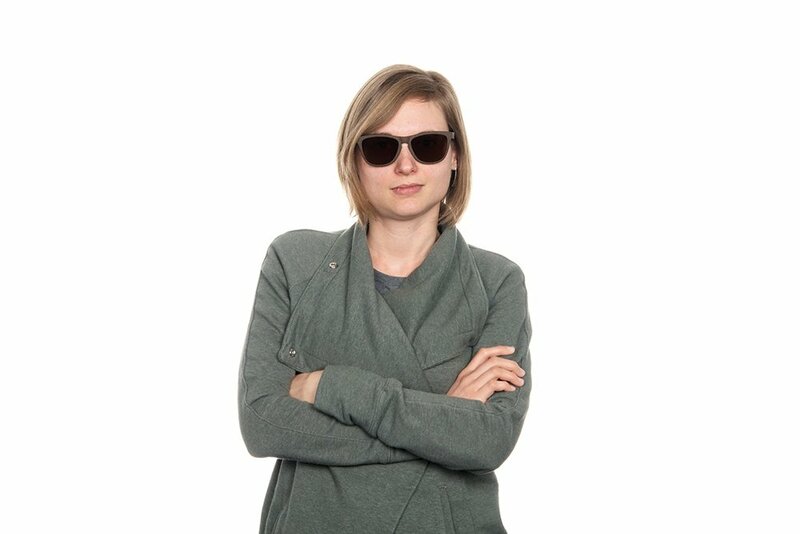 Male ends have a pin protruding and can plug into things, while female ends do not and are used to plug things into. 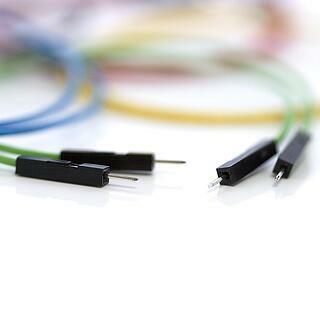 Male-to-male jumper wires are the most common and what you likely will use most often. When connecting two ports on a breadboard, a male-to-male wire is what you’ll need. 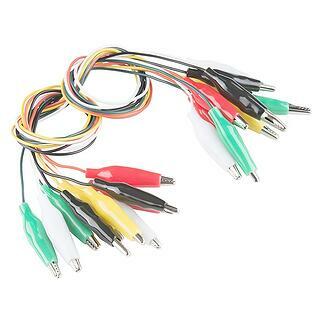 Alligator clips, which consist of two spring metal clips connected by wire, are actually just fancy jumper wires! Their unique connection point (they can be clipped on instead of inserted into) allow alligator clips to be used in a variety of situations that would get a little awkward with a traditional jumper wire. 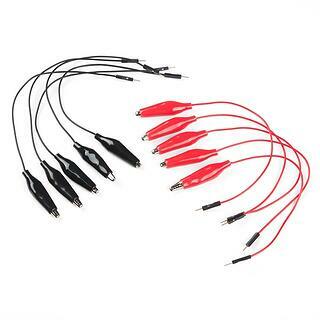 One of the most common uses for alligator clips in education is with the Makey Makey, though they can also be used to connect the ports on a LilyPad board as well as for a number of other applications. If you want to get really fancy, it’s even possible to get jumper wires with a male pin connection on one end and an alligator clip on the other, making it possible to connect just about anything! Learn about more basic electronics components in our "What is..." series.